Spring is almost here and for many people, it is the time of year to clean up around the house. If you are like me, you keep all sorts of stuff so that it may eventually find a new purpose. One thing that has been sitting out in my shed is leftover fence wire that I just couldn’t part with (I know… like I said, I keep all sorts of stuff!) 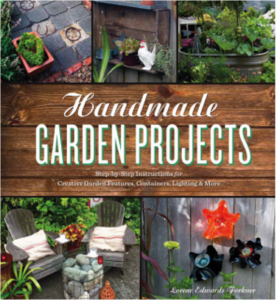 Come to find out, there are some awesome creative ReUse ideas that can transform the old wire fencing into new plant supports and even an outdoor chandelier! 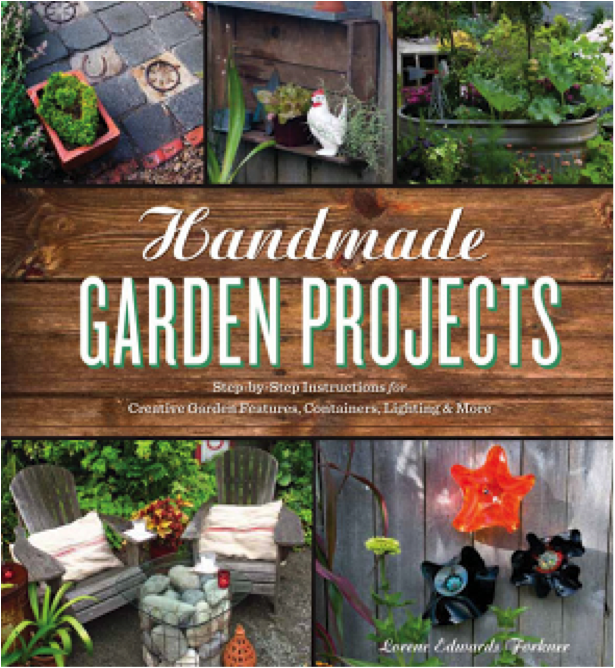 The ideas stem from Lorene Edwards Forkner’s new book ‘Handmade Garden Projects‘. LA Times writer, Debra Prinzing, recently wrote about her experience with one of Forkner’s projects and it has completely inspired me to give the idea a try! I was honestly trying to think of various ways I could ReUse the fencing and viola… I found the perfect project! If you love the idea of ReUsing and repurposing items that you may have around the house or that might otherwise end up in our landfills, you should definitely check out Forkner’s book and the LA Times blog.